It’s been a little while since I last wrote a restaurant review on the blog, or even about London for that matter. My recent travels have had me writing about destinations a little further afield, but I also love to blog about the fabulous city I live in. When the opportunity arose to visit the newly re-opened and oh-so opulent Lanesborough Hotel, I was there with (gilded) bells on. It was a hazy summer evening when I made my way to The Lanesborough Hotel. As I trotted up to Hyde Park Corner in my stilettos, I realised how well located this hotel really is (Mayfair and Sloane Street are both 5 minutes away on either side and Hyde Park is quite literally ‘over the road’). I was greeted by a charming doorman who welcomed me into the grand hall entrance, which felt more like a private palace than a central London hotel. This is quintessential British luxury at its finest, but with £80 million worth of renovation, would you expect any less? My mission for the evening was to review the hotel’s new flagship restaurant; Céleste. At the helm of this emerging London restaurant is Executive Chef Florian Favario, who was appointed by Chef Patron Eric Frechon (Paris’ esteemed three Michelin-starred chef and leading figure at Oetker Collection’s Le Bristol since 1999). Whilst the hotel itself may be a luxurious time machine of all things British, Florian brings French accents and flavours to Céleste’s michelin-starred menu. 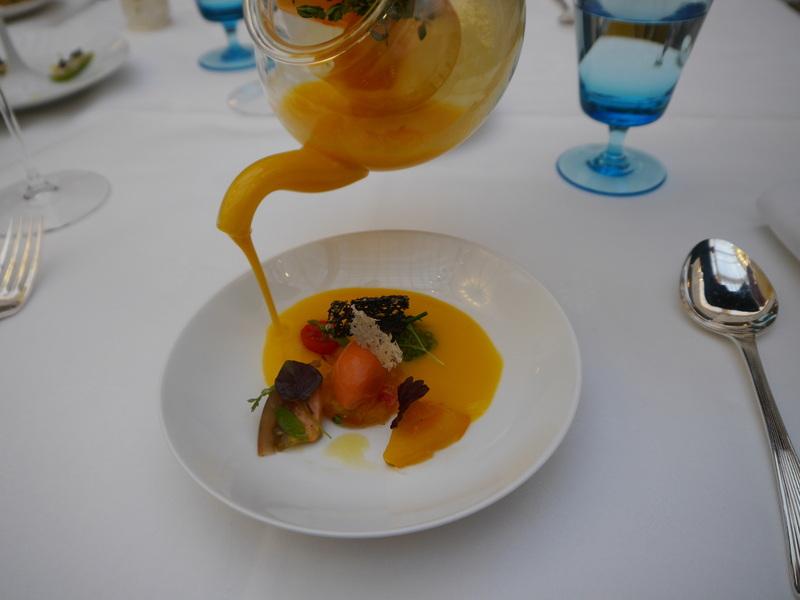 Our dining experience began with a surprise hors d’oeuvre in the form of a light salad of heritage tomatoes. The selection of tomatoes were perfectly fresh and I loved the fun addition of the pineapple tomato juice, which was poured at the table from a quirky tea pot. The juice completed the palette cleansing dish, ready for the starter to come. For me, the starter was hands down the best dish of the evening. I was very intrigued to see what the egg would look like after reading the description on the menu, and it exceeded all my expectations. Quite honestly, it’s one of the most delicious things I have ever tasted and is an absolute master piece. 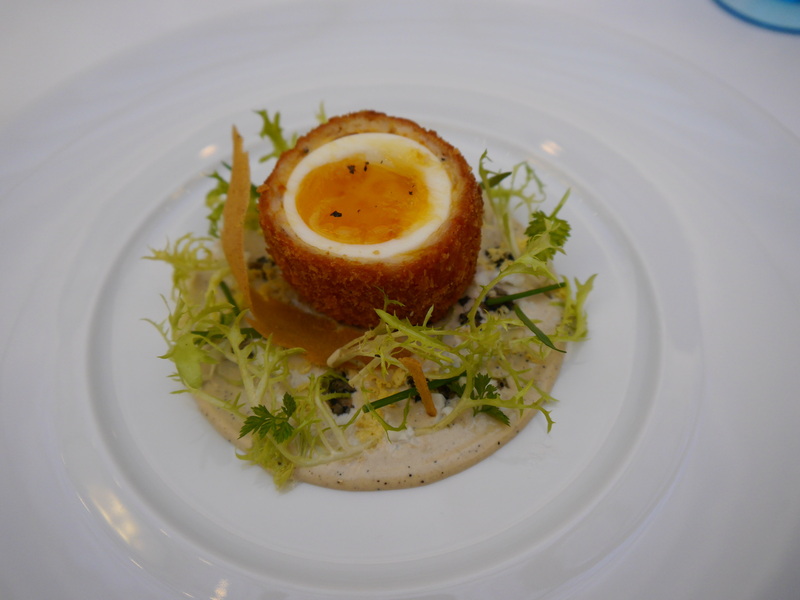 The outside was perfectly crispy which complimented the tasty orange yolk of the hens egg. The bed of truffle mayonnaise was deliciously rich and made all the indulgent flavours sing in harmony. If there’s one thing you must order at Céleste – make sure it’s the Burford Brown Egg! I always like to go for the lighter option of fish when I am having a three course meal, and I had to choose from John Dorey, Cornish Turbot and Day Boat Cod. I went for the John Dorey as I loved the sound of sautéed squid. 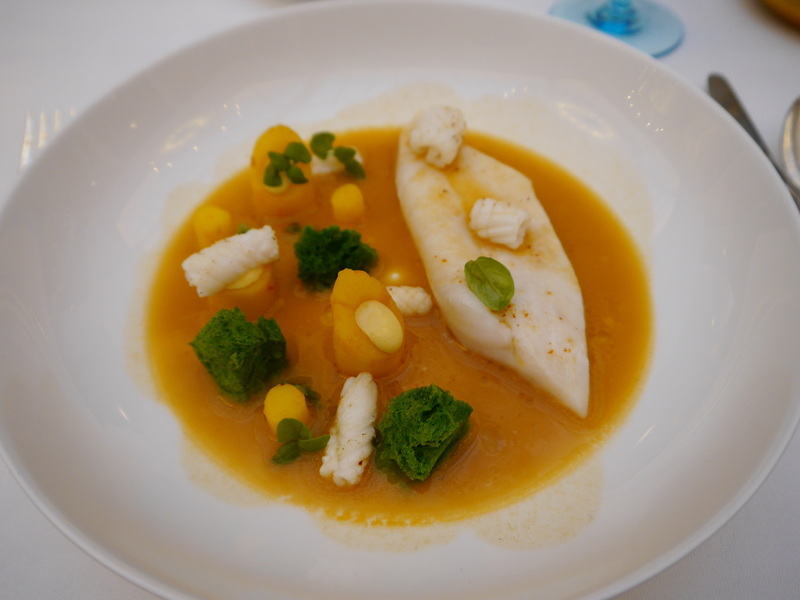 As with the heritage tomatoes, the fish bouillon sauce was added from another teapot and was the finishing touch to the dish. The fish was light, fresh and delicately baked and the squid was a great addition. Overall, a flavoursome and light main course dish. 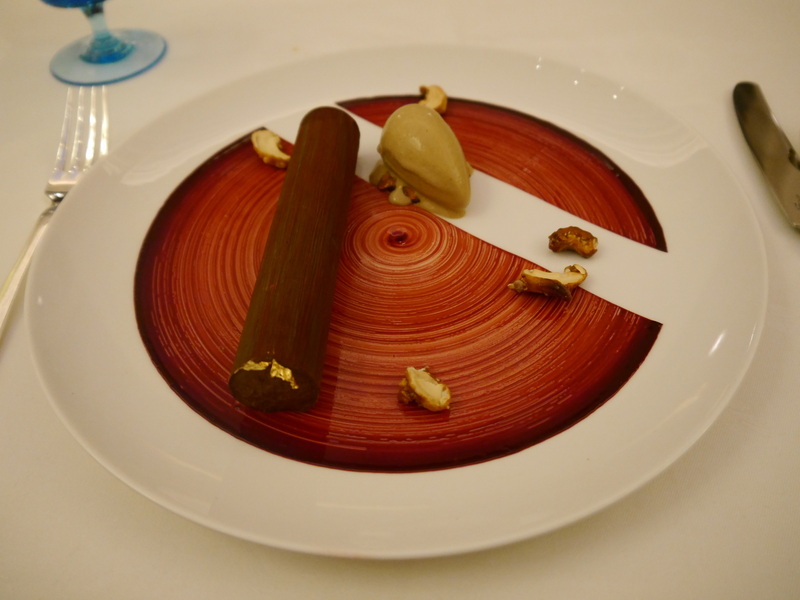 When it was time to revisit the menu for dessert, I was torn between the Guanja chocolate and Céleste’s signature dessert which is simply called ‘strawberry’. The chocoholic in me went for the Guanja and my friend chose the strawberry. The dark chocolate was curled into a hard cylinder (which is just asking to be smashed into). 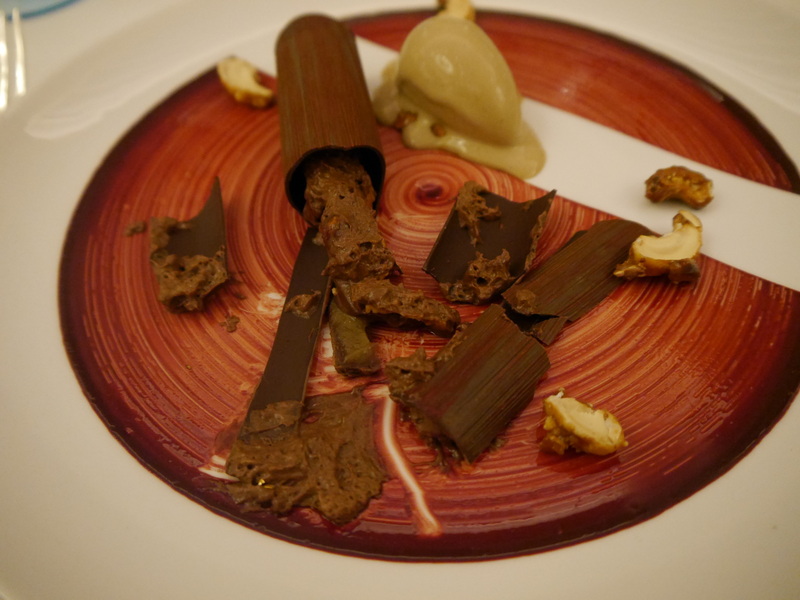 Inside was a rich dark chocolate mouse and wickedly sweet caramelised cashews. 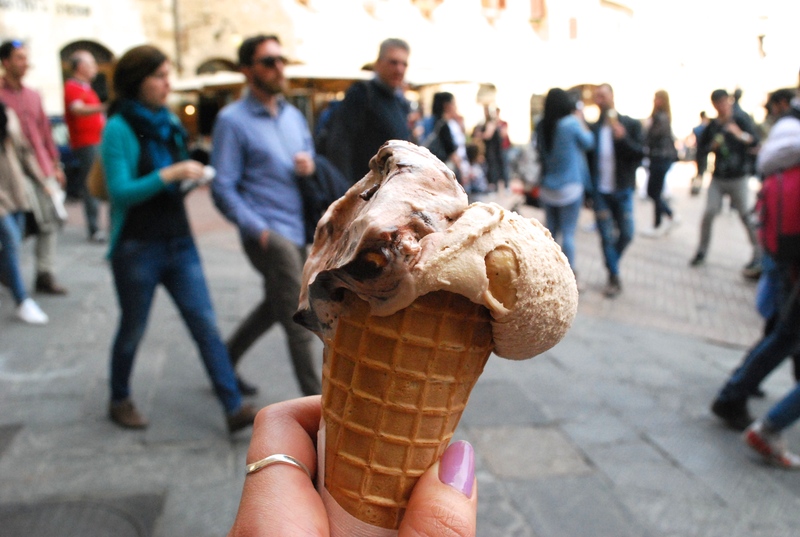 The roasted coffee beans ice cream was also a great addition. Not too little, not too much, this dessert is just right. 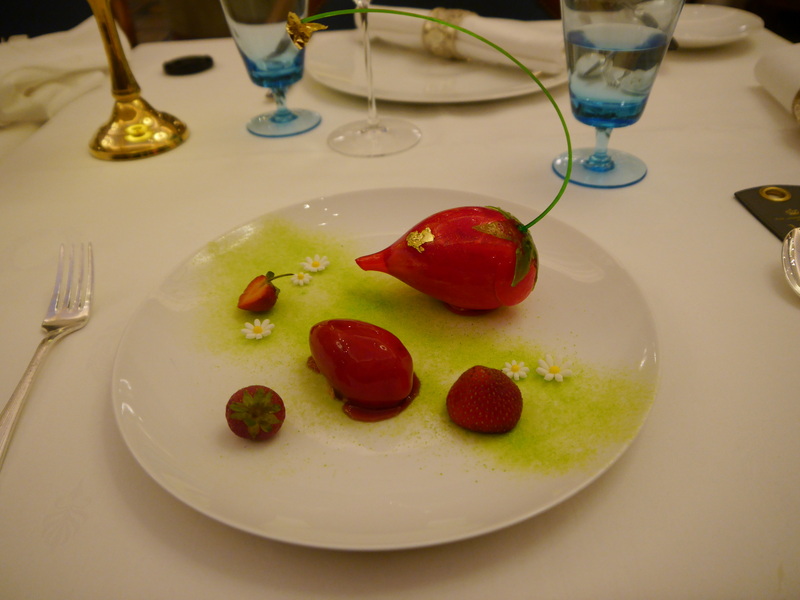 When the ‘strawberry’ dessert emerged form the kitchen, it was clear to see why it is the signature dessert. This dish is a work of art and perfect for those who crave something refreshingly fruity to round off a meal. Inside the hard sugar shell was a light fluffy strawberry mousse which my friend assured me was fantastic. I didn’t doubt her for a second. To sum up Céleste in 3 words I would choose flavoursome, fanciful and flawless. As you can see from the price of the dishes, dinner at Céleste doesn’t come cheap. But if you’re looking for a fine dining restaurant in London that offers a slice of traditional English grandeur, Céleste is the one. The ornate surroundings, immaculate service and delicious flavours left me feeling rather pampered and extremely proud to be British. 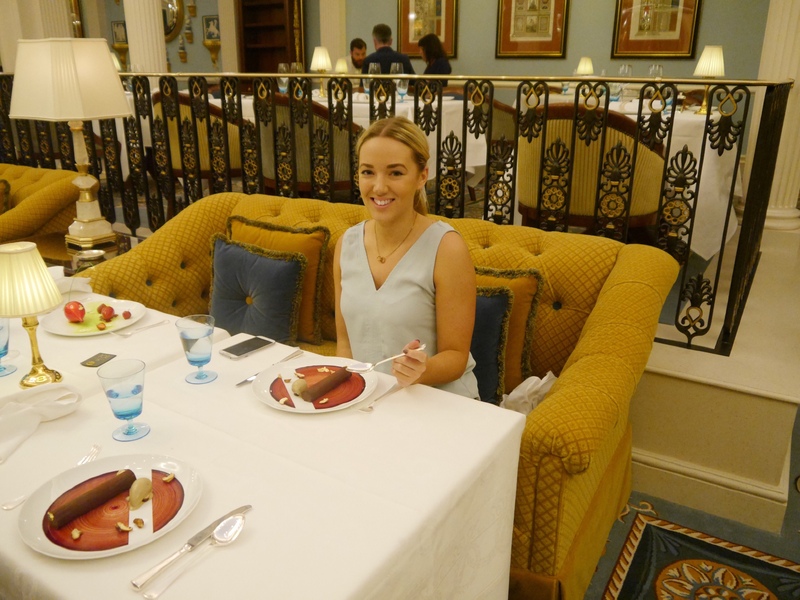 What did you think of my fine dining experience at Céleste in The Lanesborough? 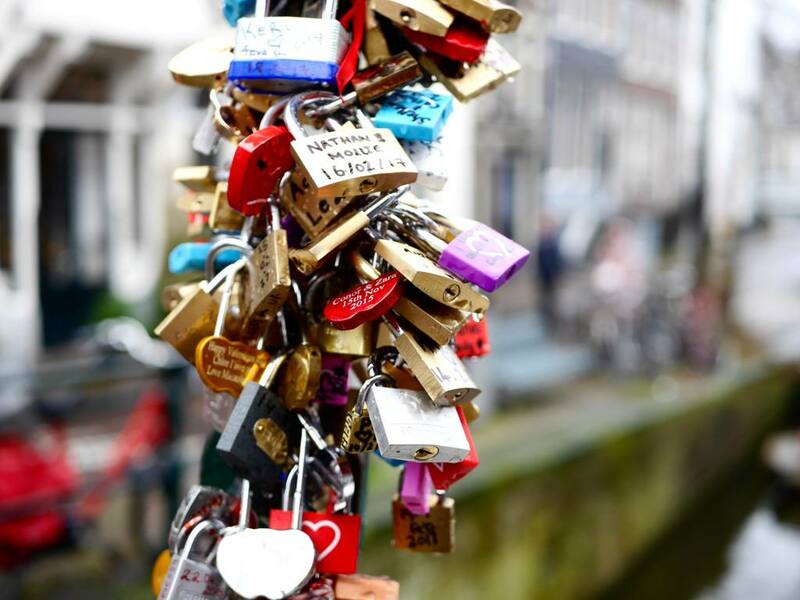 Have you visited recently or are you thinking of going? If you enjoyed this post or want to ask any questions, please comment in the box below! 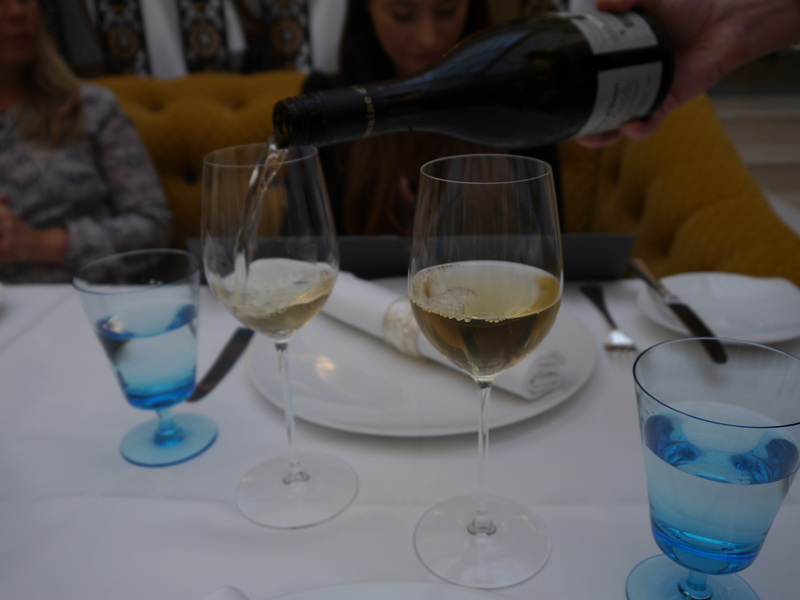 My dining experience at Céleste was provided complimentary as part of its soft launch. All views are my own.